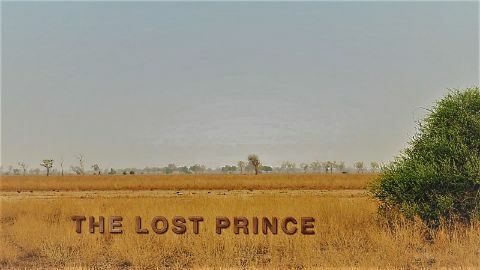 The Nsefu lion pride of Zambia are in an enviable position, with a litter of new cubs, control of the best territory on the Luangwa River, and strong males to protect them. 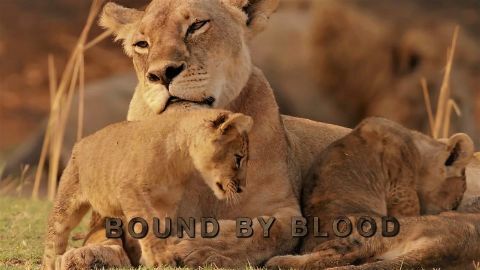 But as the cubs grow older, pressure mounts as they begin to understand their roles and how every misstep can threaten the very existence of their family. 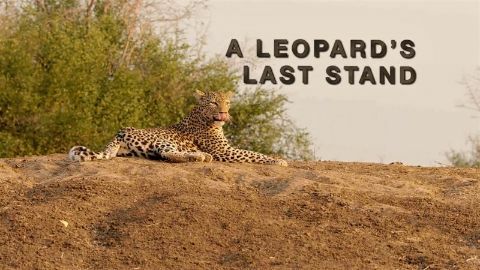 At 13, Kamuti is one of the oldest leopards in the Luangwa region of Zambia. Old age brings many challenges, from hunting antelope to keeping a watchful eye on the lion pride nearby. Using a military-grade thermal camera, we lift the veil on the secret world of this enigmatic nocturnal predator for the first time. At the height of the Zambian dry season, three lionesses in the Nsefu pride are pregnant. 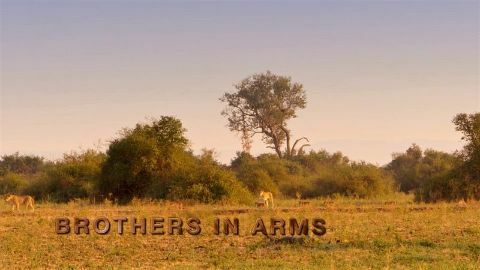 Even with protection from fellow lions, the stakes couldn't be higher, from cub-hungry predators like leopards and hyenas to the hunting duties necessary to sustain the group. Can the pride meet the demands of their growing population? In hyena society, the females call the shots--but they're also charged with making difficult decisions. 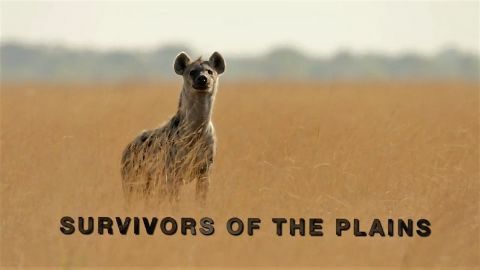 So when drought pushes a spotted hyena clan to the brink of starvation, the matriarch has a call to make: wait in the Liuwa Plains for rain that will bring wildebeest, or set out in search of a nourishing kill? Our epic journey through Zambia's Luangwa Valley continues with a new young leopard queen named Olimba taking over the wily Kamuti,s turf. 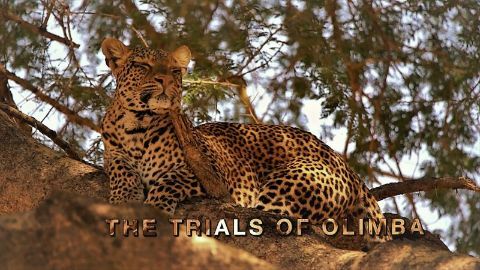 Unlike her predecessor, Olimba has yet to acquire all the tricks of the trade, from hunting antelope to evading lions, hyenas, and even wild dogs. But the biggest threat to Olimba comes from yet another female leopard invading her space. Can she protect what is rightfully hers? 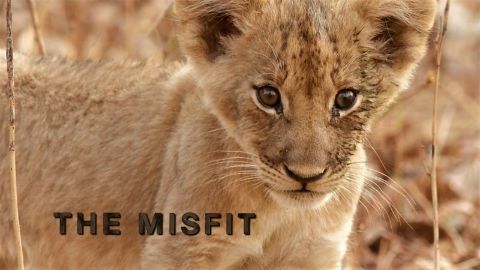 It's time to check up on the Nsefu lion pride as they welcome seven new cubs into the fold, but can these new arrivals survive the hardships ahead? One of the cubs, nicknamed The Dreamer, strikes up a friendship with the awkward, now-adolescent Misfit. Together, they forge a special bond that bodes well for their future. Do these two unlikely friends have what it takes to survive? Twin lions Chief and Notch maintain a powerful bond, both to each other and to the famous Nsefu pride over which they preside. Enter a pair of nomadic rivals, flagrantly trespassing on pride land. Will the old allegiances hold or will the pride females be swayed by the lure of these bold interlopers? 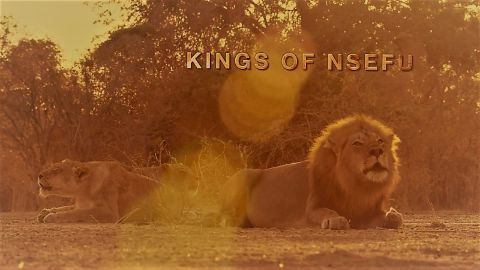 It falls on the brothers to demonstrate that they are the true kings of Nsefu. 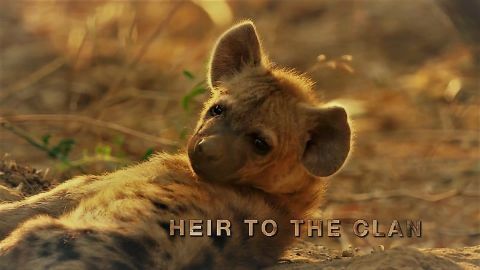 The young spotted hyena Mizumu is high-born, the son of an alpha female who leads a troop of Luangwa Valley hyenas. Despite his royal blood, he must leave the clan and set out alone once he reaches adulthood. 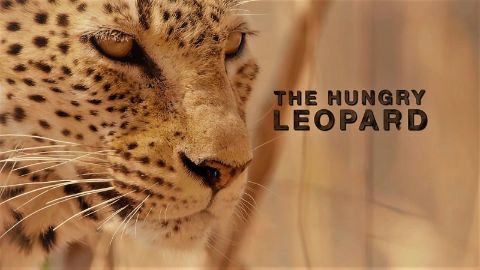 The wilds of Luangwa are dangerous, packed with ruthless predators. He eventually makes his way toward a rival bachelor clan-but can he convince them he's a worthy addition to their ranks? 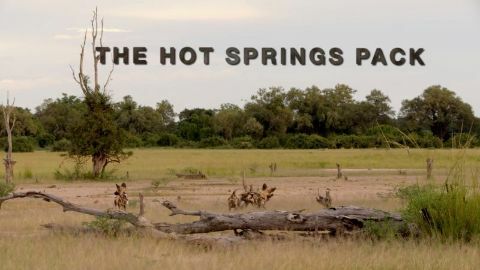 For spotted hyenas, Luangwa Valley is full of threats, including predatory lions, furtive leopards, and even resentful relatives. Meet Spotty, the youngest daughter of an alpha female hyena. She's the heir apparent to the powerful Chimbwe clan, but she'll need to assert herself if she's to assume her rightful place as matriarch-in-waiting. Will she survive to adulthood and take on the throne? India is a vast land of seasonal extremes. Monsoon rains flood the land and make it green but once they are gone, heat and drought builds. It is a challenge for the animals but it also fosters an amazing variety of landscapes filled with diverse life. From semi-aquatic rhinos to desert lions, India's dynamic lands are full of surprises. It also attracts spectacular visitors from afar like the huge flocks of demoiselle cranes. Five hundred million years ago, our previously eyeless distant ancestral creatures suddenly developed eyes, thereby marking a dramatic leap in evolution. What enabled our ancestors to suddenly evolve with eyes has been a long-unresolved great mystery in the history of our life. 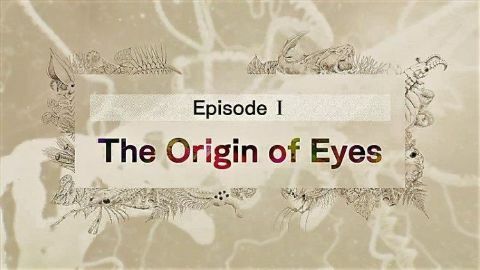 Now, scientists are close to cracking the mystery of the amazing story of the birth of our eyes, using cutting-edge DNA research. 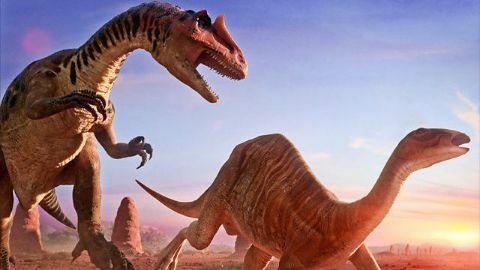 Travel back to a super realistic prehistoric world recreated by CGI to witness the astonishing story behind the birth of our eyes. 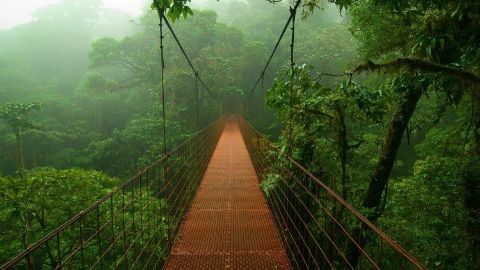 Plants amazingly dominate this green world by employing poisons, recruiting defensive armies, feeding off the dead and using animals for pollination and seed dispersal. For predators this world presents exceptional challenges, not only in finding prey in such a tangled place, but in how to deal with the toxins that so many animals and plants are laced with. 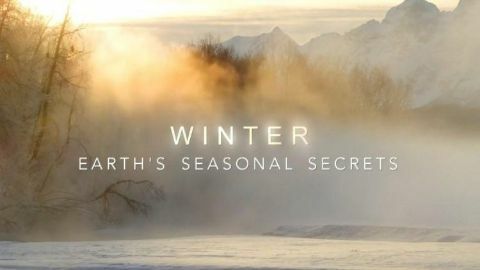 Andrew Scott narrates a special programme which celebrates winter and explores how animals and plants rise to the challenges it brings. With their world encased in snow and ice, animals must find the most inventive ways to survive and even benefit from the cold. Caribou become ice road travellers as it gets slippery underfoot, stoats make their own fur bedding, and snow monkeys find a warm bath. Emperor penguins are built for the cold weather, but even they must find their own tricks to endure the world's most savage winter. 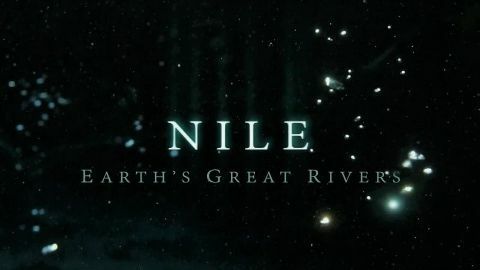 For a river that conjures up images of pyramids and pharaohs, the Nile turns out to be a truly surprising river that changes at every twist and turn of its journey. 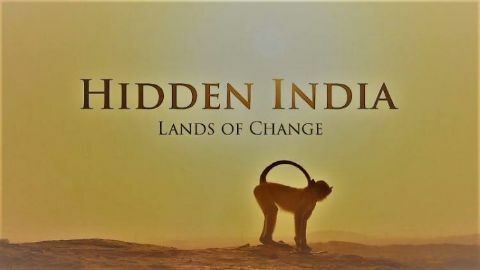 As its flows into increasingly arid latitudes on its journey north it becomes an evermore vital lifeline for animals and people, but only if they can conquer the challenges that this ever-changing river throws at them.